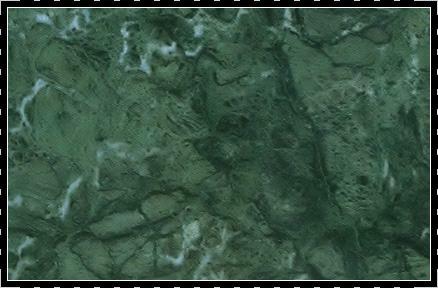 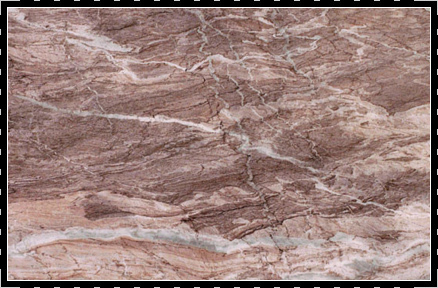 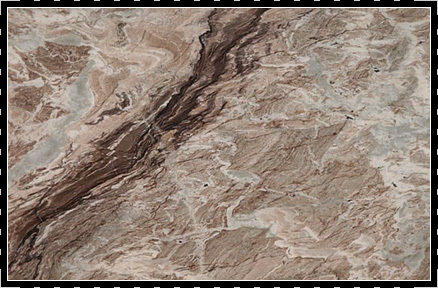 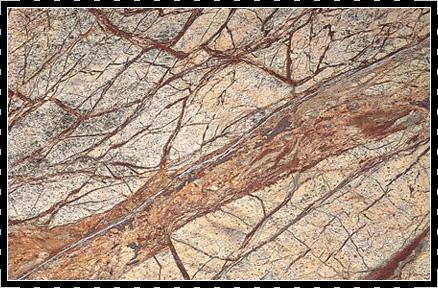 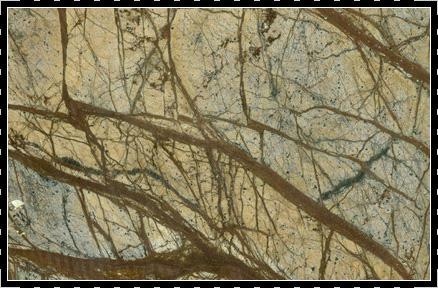 Marble is a non-foliate metamorphic rock composed of recrystallized carbonate minerals, most commonly calcite or dolomite. 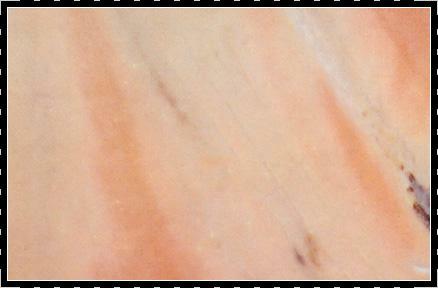 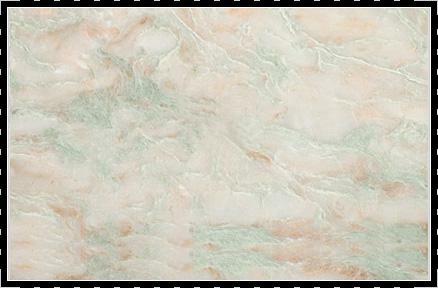 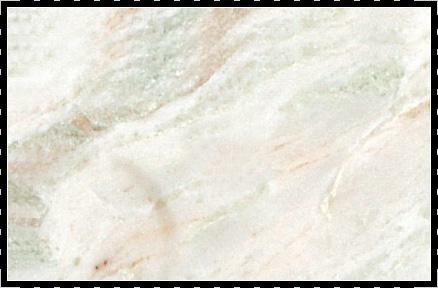 Marble stone is formed from limestone, superheated to form its unique crystalline structure. 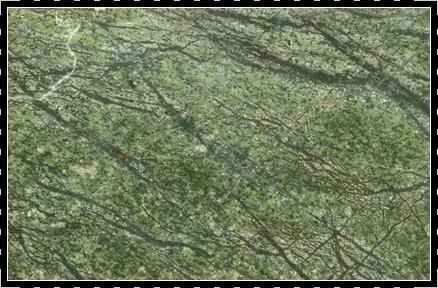 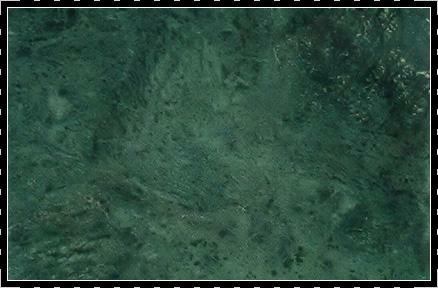 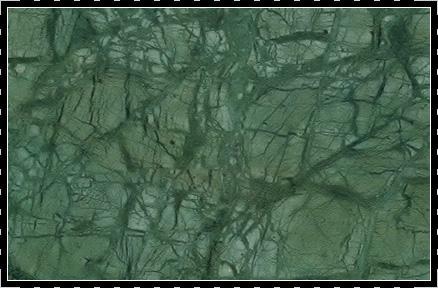 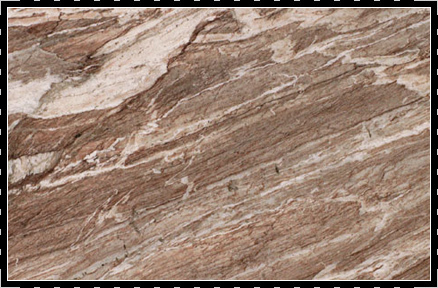 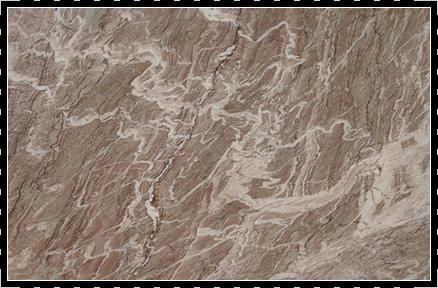 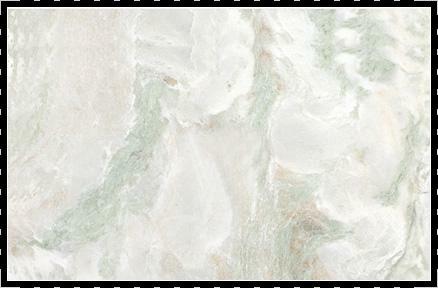 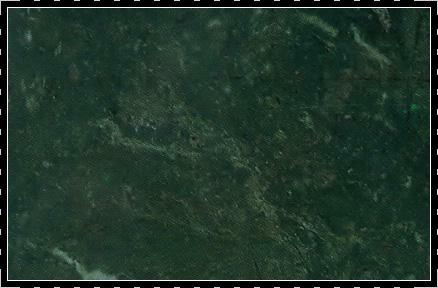 FBS is a leading supplier for High quality marble stones at competitive prices.